​We hire only the best, professionally trained tow truck drivers in San Diego, connecting you with a network of tow trucks and providing you with as fast as a response as we're able. Considering our large fleet, we typically have drivers near your area as long as it's within San Diego county. As competition is steep in the market, we're extremely determined to offer our customers the fairest prices and highly capable tow truck services. With that being said, 24 Hr Towing has an extremely competitive rate and quick response time, averaging around 30 minutes for a truck to be at your side. We've been doing this for years, and we're well aware that towing can be expensive. We find that negotiating prices with our customers in order to best serve their needs has helped our company grow and our customers remain happy. But, there is a give and take. We're a company that's here to help, but help can be expensive. 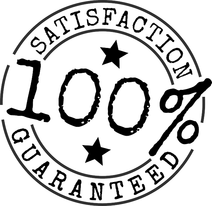 With that being said, our towing prices are still exceptional and our employees are tremendously talented. 24 Hour Towing Without Lack of Quality! We pride our excellent customer service and top of the line trucks. We know we beat out the competition by miles, literally. With more than several years of towing, dead battery replacement, and car lockouts, it's hard to project any reason on why you shouldn't want an affordable towing company near you. Not only are our tow trucks available 24 hours, they're high quality rigs operated by highly trained drivers. We are proud to have not had a single incident in where a customer's vehicle was damaged due to a careless truck driver. Our drivers are experienced and know what they are doing. We want to ensure you that you'll be "hooked" calling back a second time when you find yourself in need of saving! You'll love your new found local towing service. We use flatbeds at your request! Through thick and thin, we will be by your side. The car trouble you are experiencing is only temporary. We will tow you ASAP! Flatbeds are excellent for luxury vehicles like BMW's, Mercedes-Benz, or even a brand new Maserati. Keeping your tires and paint away from the unforgiving roads and potholes of our city. Occasionally, automotive towing companies aren't equipped with the proper towing tools in case someone's motorcycle needs to be towed. But after you've found this 24 Hour road assistance in San Diego, you better believe we can get your bike back home or to the shop and back on it's feet. I mean tires. In a very efficient, safe manner. We hate to hear that you got in an accident, and we hope no harm was done. If it is just a fender bender, you'll definitely need your car towed to the shop or back home. Try calling us at (619) 493-2999 for a speedy tow truck technician. No matter where you need to go, we will take care of you. But please, be more careful next time! Get semi truck towing, RV towing, trailer towing, or even have boats and trailers moved at your convenience. Our heavy duty tow trucks are equipped with a dual winch, capable of pulling a load of 20,000 lbs out of a ditch. If you've got your vehicle trapped in a ditch, we'll pull you out in a cinch. Breaking down can be a hassle, but our service is equipped with a super reliable network of light duty, medium duty, and heavy duty tow trucks available 24 Hours a day, 7 days a week! We're even open during the holidays. We offer some of the best towing at the best prices. When it comes to getting the job done right you better bet that we will, it's our guarantee! We're not just your average tow company, we can help you with a flat tire, empty fuel tank, and other roadside assistances. You won't find a better company to work with once you've found this 24 towign service in San Diego. Nail in the road? Tires got too worn down and became flat? Need a tow truck driver equipped with the necessary tools to come save the day for you? Well you came to the right place! All of our tow truckers come with floor jacks and a wrench to replace your flat with it's spare. And if you don't have your spare tire handy, give us a ring and let us know. We'll take care of that right away. ​Oh no, did you lock your keys in your vehicle again? Don't worry, our 24 hr tow service has what it takes to get them out and you back in the driver seat. Each truck driver is equipped with a toolkit, specially designed to handle lock out service situations. They will get the job done without ruining the exterior, or interior, of your car. Dead batteries are quite the hassle. They're usually one of the most frustrating pieces of equipment to deal with in your vehicle; always dying and never staying charged. It's a good thing you found us, because our trucks can give you a jumpstart in no time. And if that fails, we can get you a new battery right away. Otherwise, we wouldn't call ourselves a quality towing service. Let your gas tank run on empty for too long? Well that's okay, because our drivers will be thrilled to drop off a few gallons of gasoline for you. Really, it's no problem at all! Our team is here for your all of your towing and road side needs. Our company doesn't want to wreck your car more than it already may be. The strength of our towing company is the variety of affordable and fast services. Roadside assistance has never been so fast than when you're working with us. With an efficient and quick gas delivery service, or jump starting service, you know you'll be home in no time! We believe that our company contains some of the highest integrity men and women in the industry. Our tow truck drivers are top-notch, and trustworthy. So we encourage you, don't be afraid of a broken down car and call us today. 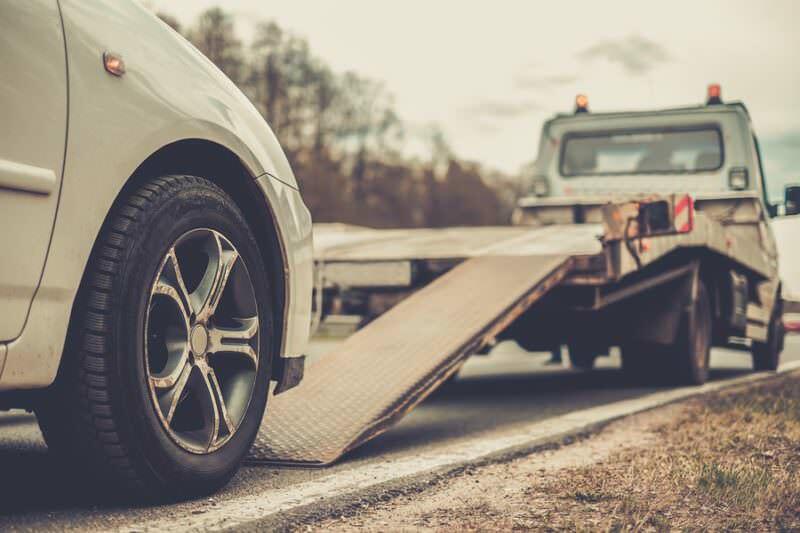 Considering that tow truck companies must handle someone else's valuable property, there are many legal issues that come into play when towing a vehicle. These regulations usually consist of Parking Enforcement laws and other Tow Truck requirements. Additionally, cars may also become damaged when improperly towed. But luckily you've found a reputable towing business to do the job right! Have you seen our road side assistance page? Create an environment where you are in control. Know your surroundings, keep your eyes on the road, and don't speed. These are 3 things that will keep you safe and away from an extremely dangerous crash that could potentially kill you. So when you're on on the road, remember this. ​Click here for more information on Towing Laws in California.